Chronic pain in the summertime can be a double whammy of discomfort. Those suffering from chronic pain find that relaxation and sleep is even harder to come by due to the heat, and lack of sleep can intensify pain. It’s a vicious circle. There are ways to beat the heat in the summer, including keeping a cool, dark bedroom for sleeping, exercising in the morning when it is coolest, and eating refreshing summer fruits and veggies to keep your internal fires cool. In addition to those tips, many chronic pain sufferers find relief through meditation. 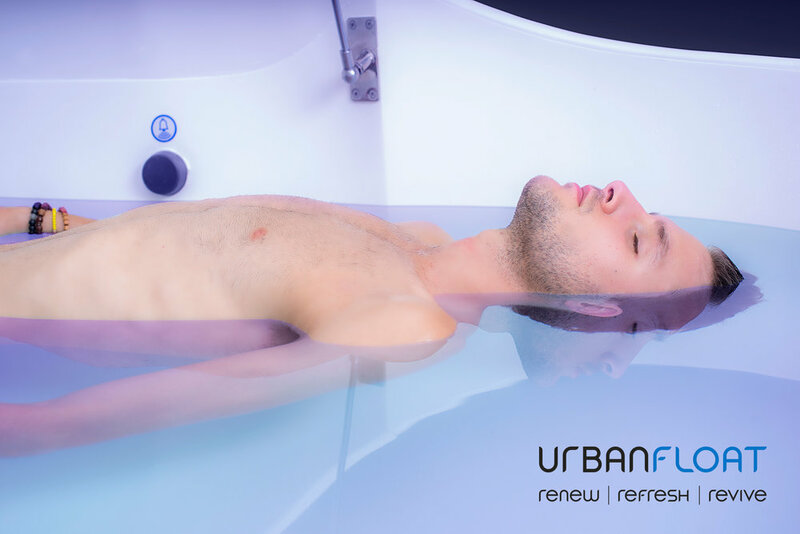 One way to get your zen on is by visiting a float tank, also known as a sensory deprivation tank. Flotation REST (reduced environmental stimuli therapy) was developed in the 1950s by John C. Lilly, M.D. and uses a water-filled tank that is approximately the size of a bed and heated to skin temperature. The water is saturated with Epsom salts so that the patient can float without any effort. Research does seem to indicate that float tanks help with chronic pain, and this is good news for sufferers. Especially when pain is flaring up in the summer heat, anything with the potential to alleviate pain is welcome.